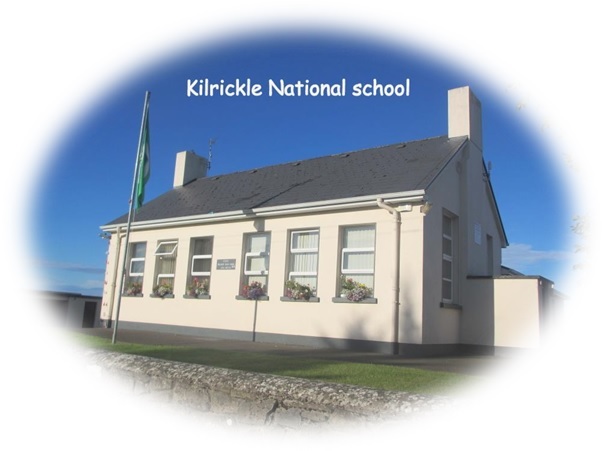 Kilrickle National School is a catholic primary school located in Kilrickle, Loughrea. While our school has a catholic ethos, it also has due recognition for all other religions. The teaching staff is comprised of fully-qualified primary school teachers. Our school provides a child-centred education as laid down in the Primary School Curriculum of the Department of Education. Our purpose is to guide and support each child in all aspects of his/her educational development. This includes promoting academic success as well as self esteem, confidence and personal responsibility. It is our intention that every child in our school is shown dignity and respect by all school staff at all times. We hope to create and maintain a learning environment that is welcoming, happy, safe and respectful of all students, staff and visitors to our school. 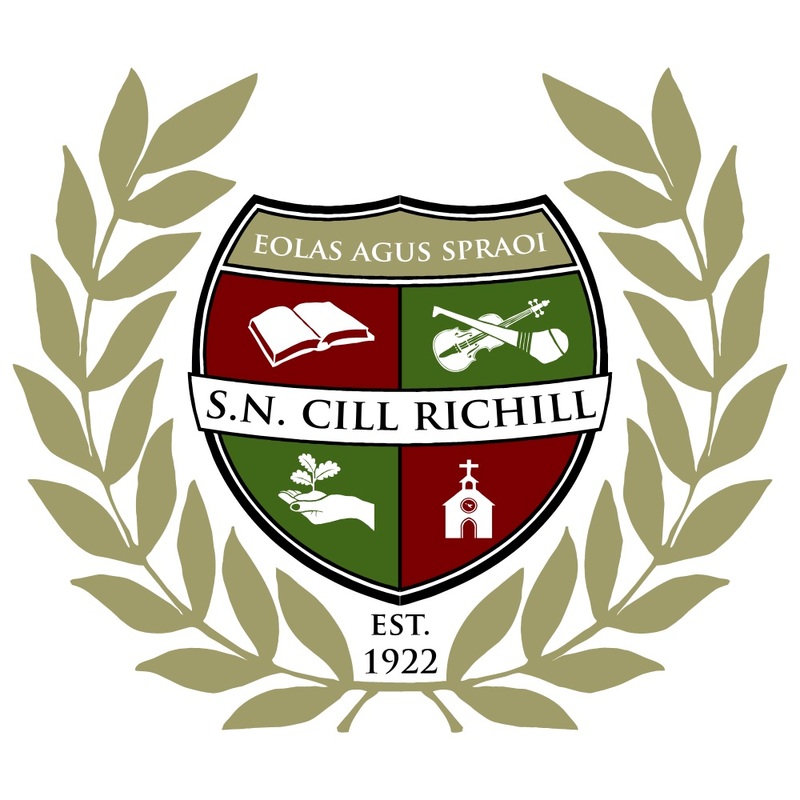 Kilrickle N.S. is an inclusive school and values honesty, fairness, kindness, tolerance and mutual respect. 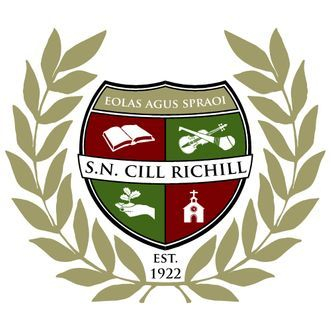 Pupils in Kilrickle N.S. enjoy the advantages of consistency provided by a small school and the advantages of personal support by being a member of an identifiable school community. Small numbers, close pupil-staff relationships and a careful blending of structure with age-appropriate personal freedom are designed to encourage pupils to assume, as they grow older, increasing responsibility for their own growth and development.